Warehouse/office building for sale! This 7,378 sq. 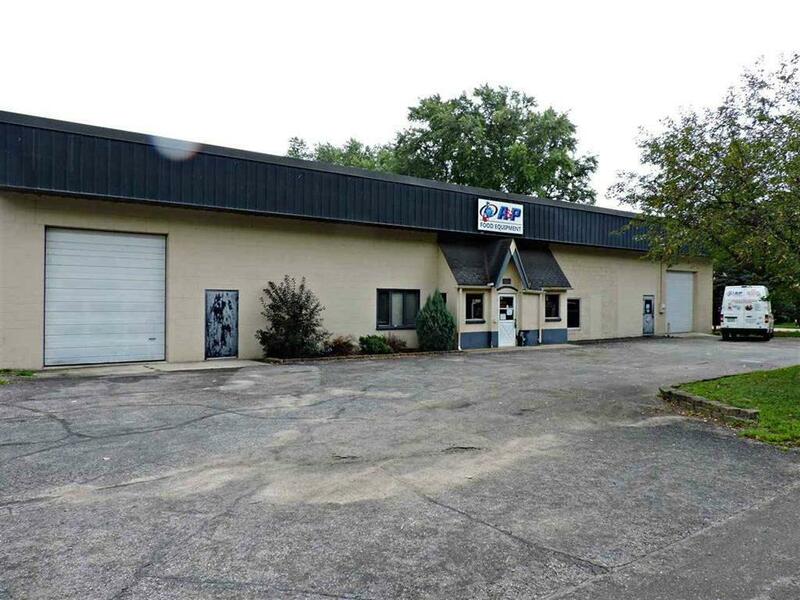 ft. building offers 4 overhead doors and 3 phase 200 amp service. Situated on a nearly half acre lot and features 4,500 sq. ft. parking lot for staff and clients. Currently used for sale/service, this building could be home to many types of businesses.